LMPerformance offers its customers Clutch Masters clutch systems for several reasons and gives its customers the best possible price with Free shipping. 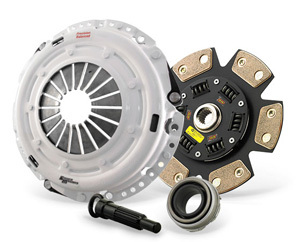 Clutch Masters clutches are true High Performance, aftermarket clutch kits and are among the most technologically superior systems on the market. Because Clutch Masters clutch systems have over 28 years of experience they have been able to research hundreds of friction materials. 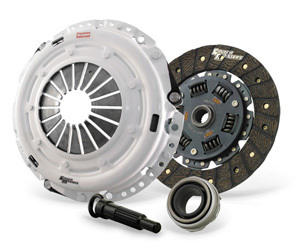 Clutch Masters aftermarket clutch kits use only the best materials available and has developed a line of clutches that provide outstanding performance even under the worst conditions. Many of today&apos;s traditional high performance aftermarket clutch kits cause excessively increased pedal pressure. The people at Clutch Masters know this places an unsafe amount of pressure on the delicate crankshaft thrust bearing found in most of today&apos;s sport compact automobiles. The design team at Clutch Masters knows placing undue stress on the thrust bearing typically causes the bearing to wear prematurely or fail altogether, leading to internal engine damage. Clutch Masters knows pedal pressure can adversely affect stock clutch linkage and cause premature thrust bearing wear, leading to missed shifts, damaged clutch components and even engine destruction. Clutch Masters clutch system is unique in the industry in that Clutch Masters uses Hi-Leverage tm technology in Clutch Master&apos;s pressure plates to significantly increase clamping force with no unnecessary increase in pedal pressure. Clutch Masters discs are designed either with reduced Marcel or a solid hub design to take advantage of Clutch Masters Hi-Leverage tm pressure plate. Because Clutch Masters has re-engineered the leverage or fulcrum point on the pressure plate through their Hi-Leverage tm technique, Clutch Masters has increased clamping power, often without changing pedal pressure. Regardless of the reason you are searching for a clutch, whether it is because your old clutch is sticking or slipping or you will be racing and feel the need for a new clutch to help you on the track, the team at LMPERFORMANCE wants to offer you the best and we can do that with Clutch Master because of their expertise and dedication to quality. They have accomplished this through innovation in design and engineering and in the way they produce their products with such things as how they increase clamp load. They have discovered a more accurate way of heat-treating the diaphragms so that they retain a consistent clamping force and for their FX500 and Multiple Disc clutch they utilize two processes, one for each diaphragms with a unique friction-reducing product between the two so that the clutching process is smooth. To further their goal of increasing pressure but retaining the ease of clutch pressure they moved the pressure plate leverage ring closer to the pivot point, a method that is unique in the industry. 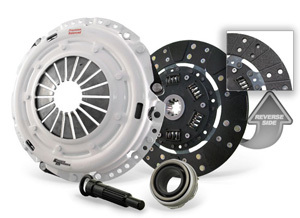 Take a look at the Clutch Master clutches and fly wheels for everything from a Acura to a Volkswagen and for every car in between on the LMPERFORMANCE web site and find the one that will make a difference in how your car performs. If you&apos;re looking for more added performance, check out our Koni Sport Shocks here! All stages come as a complete kit including disc, pressure plate, throw out bearing, pilot bearing (when applicable) and alignment tool. *Organic/ Kevlar/ Formula Button Clutch kits are expected and tend to have a higher life expectancy than OEM, however not guaranteed. 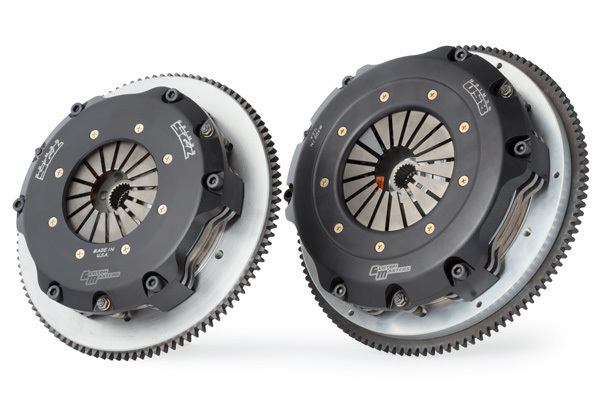 Improper Installation, Driving style, performance upgrades, Break in procedure and light-weight flywheels will affect and have a role in determining the life expectancy of the clutch kit. All stages come as a complete kit including disc, pressure plate, throw-out bearing, pilot bearing (when applicable), and alignment tool. The FX250 System uses the Power Plus I Pressure Plate and a hybrid combination of Clutch Masters New Formula Button on one side and a heavy-duty Steel Back Organic friction lining on the other. This clutch is designed for the street enthusiast or weekend racer who plans to abuse their vehicle on an occasional basis and have a spirited driving style. The FX250 clutch system has a higher holding capacity than a traditional full faced Kevlar without compromising the street friendly characteristics Clutch Masters is known for. * All stages come as a complete kit including disc, pressure plate,throwout bearing, pilot bearing (when applicable), and alignment tool. The FX300 System uses the Power Plus I Pressure Plate with a Steel Back Segmented Kevlar disc. 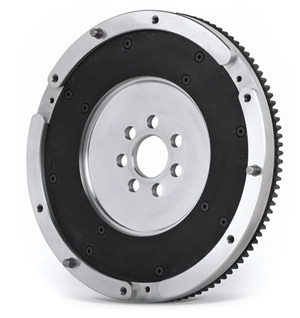 This clutch is designed for the ultimate street enthusiast or weekend racer running a normally aspirated car equipped with cylinder head work and/or hotter cam(s), or with medium-boost turbo or super-charger, or up to 100hp NO2. The FX300 features only slightly increased pedal pressure, long life disc and positive engagement. The FX300 is only recommended for the street and not for the track. Minimum 500 Required break-in miles. Please see The Technical guide for more details. throwout bearing, pilot bearing (when applicable), and alignment tool. Warning: Due to the solid (no Marcel) friction rivet design, the FX400 disc engages very quickly and may chatter slightly in first and reverse. To help alleviate this problem, we only use premium ceramic friction material. 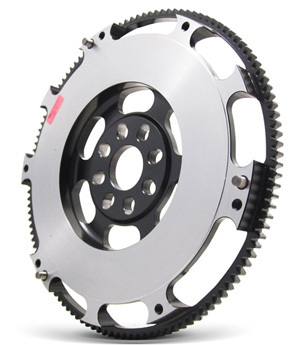 *Ceramic based clutch disc are not intended to increase the life expectancy of a clutch rather to increase the holding capacity and improve the durability of the clutch. Using a ceramic based material for easy street driving may reduce the life of the clutch kit due to harsh engagement and higher tendency to slip the clutch kit. Ceramic disc are never recommended for stock or near stock vehicle applications. Warning: The FX500 is a Solid Hub (rigid) disc that engages and disengages instantly. This is a Race Only clutch. Clutch Masters offers custom option when required by utilizing a variety of friction surfaces, discs and pressure ratings to satisfy any need! Components can be purchased separately for economical repair. Positive release for ease of high RPM staging and shifting. Reviews for Clutch Masters's products are show below. 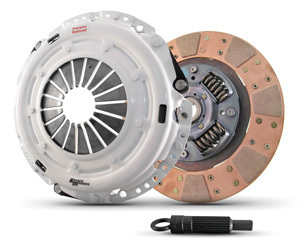 It is a great clutch don't recommend for daily driver.break in over 1000 miles.